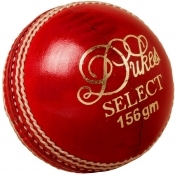 View Cart → "Dukes Tiger Junior Cricket Ball" was successfully added to your cart. A selected leather ball with a cortex centre for shape retention – it is hand sewn with a “Perma”anti scuff finish and a 156g / 5.5oz. 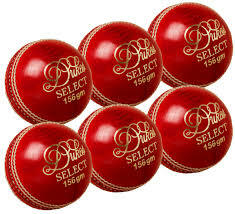 Price is for a box of 6 balls - prices inc vat and delivery. 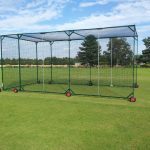 Please note to the high quantity of balls required at present we will endeavour to deliver in 3-5 days but will always keep you updated. 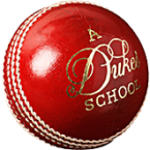 Be the first to review “Dukes Select Cricket Ball” Click here to cancel reply.